Erica qualified in 1995. Erica is an extremely experienced and able litigator who became a Partner in 1996 and Managing Partner in 2010. 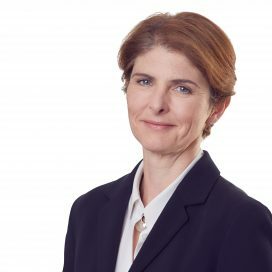 She undertakes a broad range of civil litigation work specialising in property litigation, contract disputes, contentious trust and probate matters and court of protection applications. Erica also has an extensive knowledge of family law and road traffic legislation and is an accomplished court advocate.